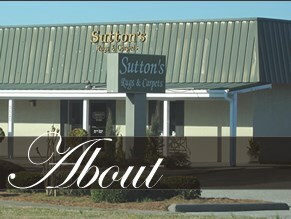 Sutton’s Rugs & Carpet is a carpeting and rug store in Wilmington, NC which specializes in adding beauty and practicality to your home. We carry a wide collection of brand name rug and carpet lines for you to choose from as well as create custom carpets and rugs based on your criteria. 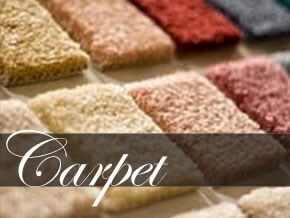 We listen carefully to what you need and match you with the best carpet or rug for your home. Sacrificing quality is never an option for Sutton’s Rugs & Carpets. The experience and customer service of Sutton’s Rugs & Carpets distinguishes itself from other rug and carpet stores in Wilmington, NC. We truly listen to your wishes, address your concerns, and provide you a tasteful and affordable array of choices for you to decide which fits your home and tastes. 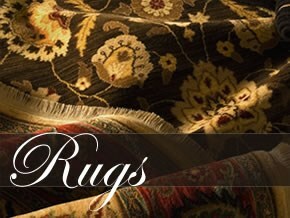 If you're seeking a genuinely friendly place to buy rugs and carpets, look no further. We’re completely family-owned and operated, and we'd love to talk about carpets and rugs with you. Contact us today to set up an appointment!